As the parent of a non verbal autistic child, there are many things that I worry about. Some of these things are probably so far out of my control that I should just let them go. But I can’t. I have tried and tried and I just can’t. When she was younger, one of my biggest worries was if she would ever talk. I spent countless nights thinking about that, my head swimming with all of the possibilities. The ifs and the hows, and then finally the whens. I was optimistic. Maybe too optimistic for my own good at the time. But I just wanted the best for her. Then came one of her follow up appointments with the developmental pediatrician and my worry was put to rest. The likelihood that she would talk was only 50/50. So I set that aside and moved on to the next thing. Then, after the first time that she wandered away from home; my biggest worry (and fear) was that she would do it again. And if she did it again, that she wouldn’t come back. The first time it happened, I couldn’t sleep for days. I was a wreck. I had nightmares of it happening again, but without her returning home. Today, this is still one of my biggest fears- that one day she will get out again. And that she will not return. But even that isn’t at the top of my worries. I never imagined that would be possible, but it’s true. There is one overwhelming thing that keeps me up at night. My daughter’s future is not clear. For many parents, you can envision what the path for your child will be. They’ll attend college, secure a job, find a significant other, start a family, and settle down. Maybe not in that particular order, but that’s usually how it goes. Right? With Sweet B, that just isn’t going to happen. Even if she makes improvements in her speech and her daily living skills; she will always need assistance from someone else. There is no scenario for her where she is living independently. Or that she will attend college. And maybe it’s a terrible, awful, horrible thing for me to think. But sometimes, deep down when I’m feeling overwhelmed by the possibilities, I almost wish that she’ll die before I do. What kind of person, let alone a parent, thinks that sort of thing? How could I possibly, as her mother, even begin to entertain the notion that I would want my child… It tears me up inside and I feel horrible. I question myself constantly. But it all brings me back to that one overwhelming thing. How do I possibly prepare for her future? Can I ever be completely prepared? What do I need to think about when it comes to making sure that she’s properly cared for? It’s enough to make my head spin and keep me up at night. And yet, even though she’s only still a teenager and receives services through her current program at Wildwood; the time will come. I’ll need to start looking for services after she ages out of their program. I know that I’ll eventually need to speak to a lawyer about setting up a living trust, that things will need to change when it comes to how her SSI is handled. Will she attend an adult day program, a community without walls program, will she have the skills to obtain and keep a job? Will she be in a residential setting or will she still be at home? Will I need to hire a live-in nurse or aide for her? How independent will she be? How is she going to communicate with others? 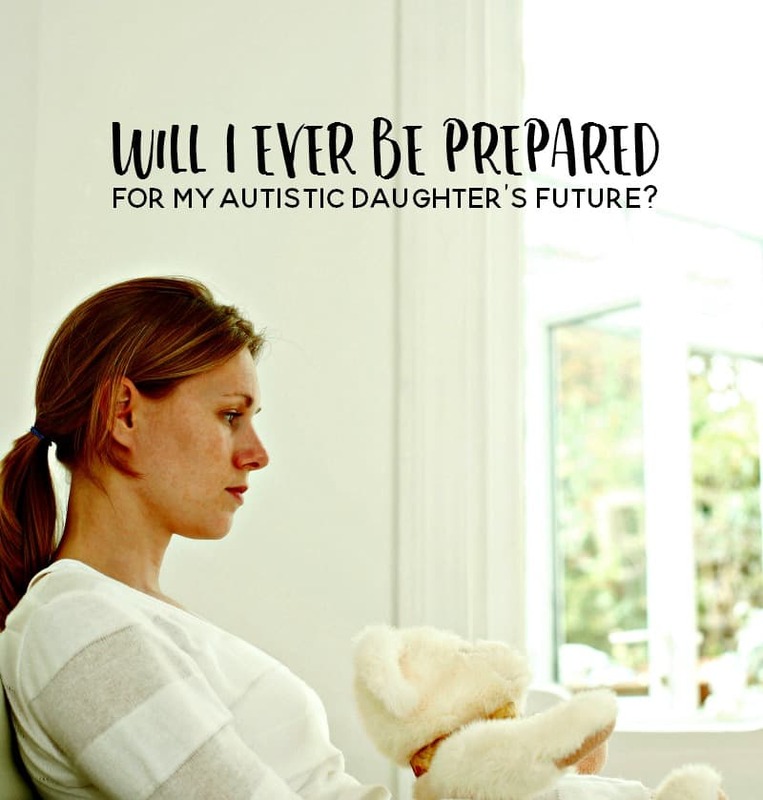 My autistic daughter’s future is a source of constant concern and stress. There is so much focus and support for parent’s of children but what about support for parent’s of autistic adults? From what I’ve been able to find so far, the bulk of the work in that department is on the parents. Finding support services for their adult autistic is their responsibility. The support network that had been in place prior, is seemingly no more. That frightens me but also motivates me to start becoming more of an advocate for her and for others in similar positions. Her future is looming on the horizon and with each passing year, we get closer and closer to adulthood. And with each passing year, I continue to wonder, continue to lose sleep, and continue to hope that I have a good enough plan in place. Want more help and advice? 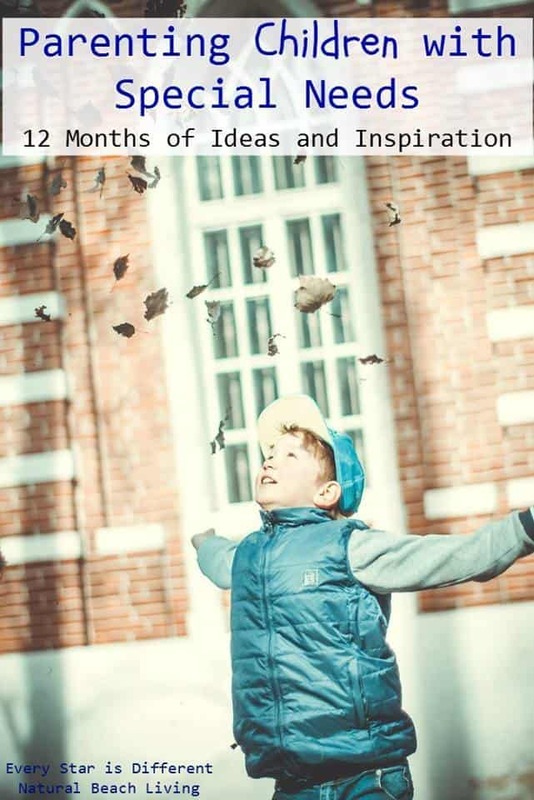 Grab my free autism parenting toolkit! This post is a part of the Parenting Children with Special Needs series. Be sure to check out the amazing posts around this theme! You are definitely alone in your worries. <3 Hugs! It's such a crazy world out there. And there is such a difference between services that are offered to children versus adults. I hope as you take things day by day that you'll be able to come up with answers that best fit your family's needs and help her be successful! Kori, fears for my kids’ futures also keep me up at night. My daughter has the prospect of an independent life but it’s still unclear whether my son does with his autism and his vision impairment. He is very intelligent but struggles with normal, everyday tasks and some days I just can’t see how he will manage as an adult on his own. I wish you well in your advocacy role – parents of adults on the spectrum are unfprtunately unrepresented and often without a voice. <3 Thank you for your honesty. You're not alone. 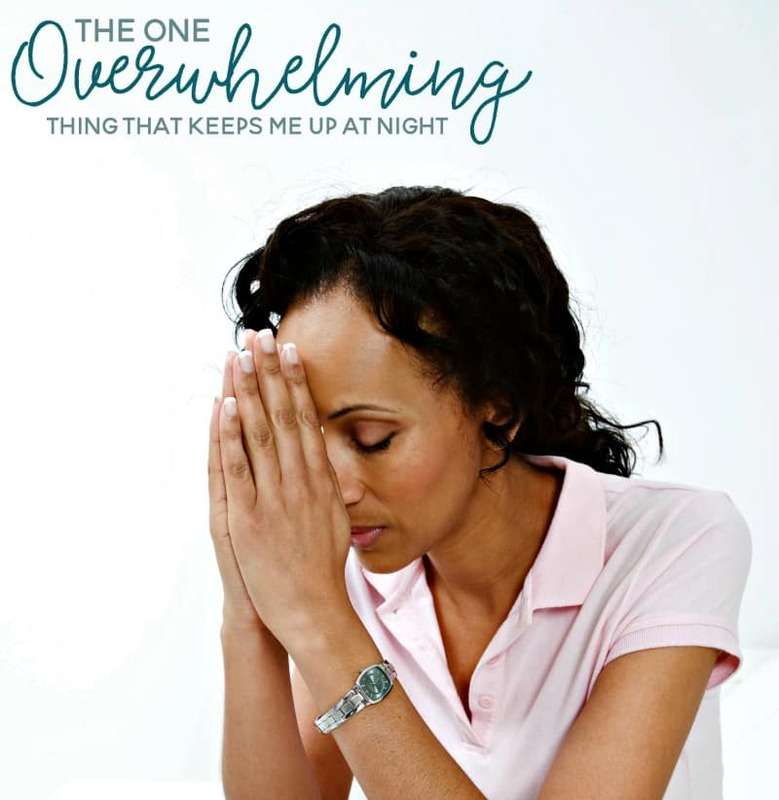 <3 The more moms I've talked to about this, the more I realize that it's a very common worry.